Real estate industry is vast and dealing with it can get nerve-wrecking as it involves lots of money and formalities. Information truly is wealth in the veracity of real estate and a real estate event that is set to take place at Hilton Hotel, Abuja, Nigeria is highly anticipated to help real estate investors and buyers make prudent and profitable real estate deals. The prestigious event will be held on 13 – 17th November 2018 at Hilton Hotel – Abuja, Nigeria from 10 am to 7 pm. 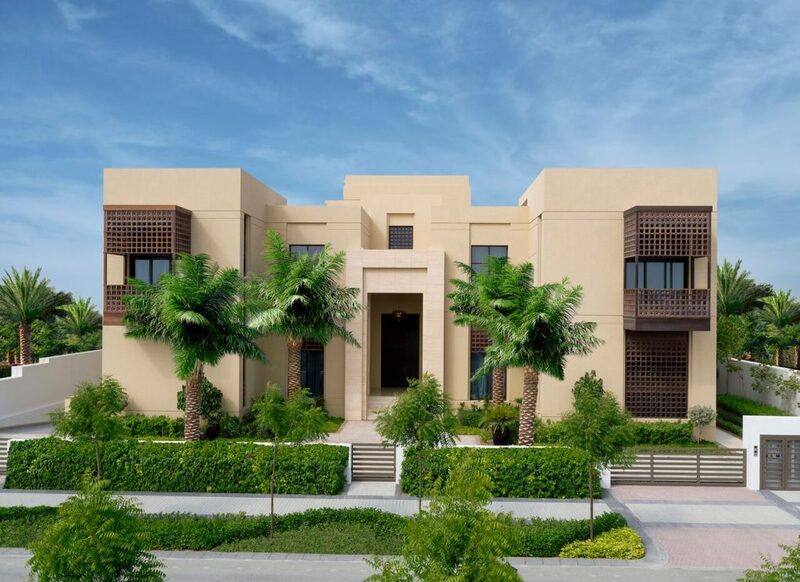 All the key players in the real estate field, particularly those keen on Dubai property scene, zooming in on Mohammed bin Rashid Al Maktoum City, District One are expected to grace the event. This meeting point of real estate industry’s people will prove to be helpful in the expansion of real estate businesses, making contacts and creating meaningful business relationships. There is no better way to make real estate business work than meeting and talking to people, turning them into buyers and investors. Seller motivation is also an important tenet as well as how honest and transparent a seller is – it has the huge potential to seal the deal. Besides providing the golden opportunity to meet people of the same involvement, this real estate event also serves as a platform to build networks – a business’ success relies on how well their network is built and it’s no different with the real estate industry business. In fact, networking helps in a real estate business find the best deals in the context of real estate wholesalers and other investors. By attending this real estate event, one can give every real estate wholesaler present their card, introduce themselves, get talking and strike up a potential deal. Real estate investors and buyers of every kind are welcome to this event – no matter if they are looking for a lot of equity which facilitates getting in and out or for less equity and more cash flow, everything is in the horizon with the event. There will be a sales stand at Transcorp at the event’s venue as well for all stakeholders and players in the real estate industry to derive business benefits from. The event will truly help the attendees make strides in their real estate business endeavors.